Tube Sealers — Sealer Sales, Inc. Ideal for laboratories, research facilities, R&D and quality control groups. Other applications include the sealing of small bags, generally medical in nature and smaller production runs. 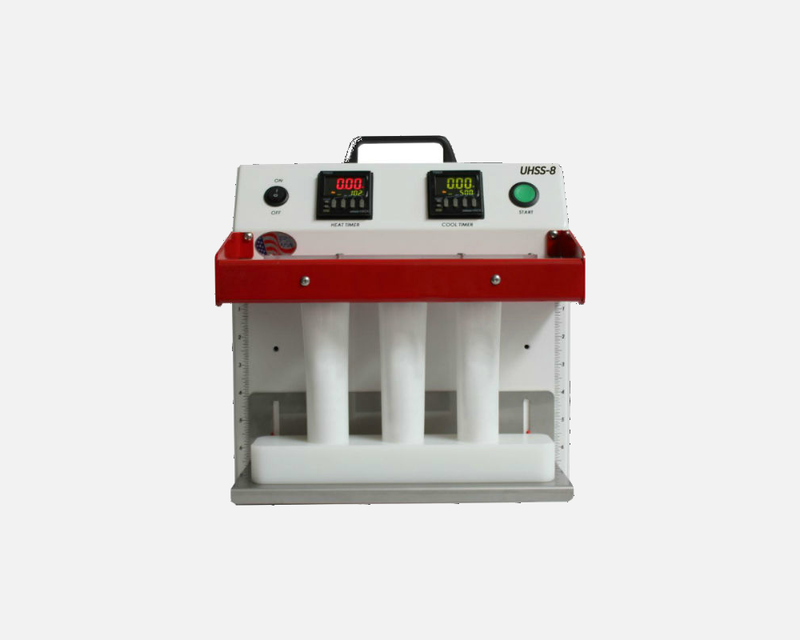 Our tube sealers can be used on all polyethylene, laminated and glaminated tubes. Please note: We recommend sending your tubes for testing prior to purchase.